Call for a walk-through appointment, pricing and availability. 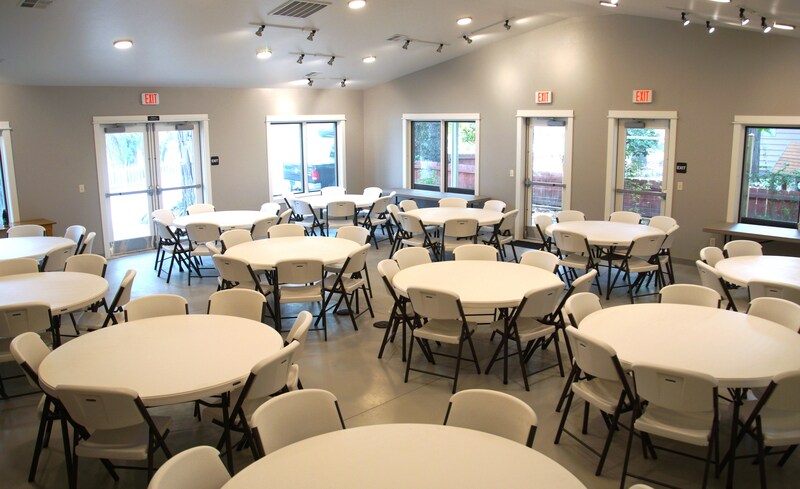 The Jacksonville Community Center expansion included a large multi-use event room, called the Great Room, and a catering kitchen. These spaces are available to rent for receptions, conferences, recitals, weddings, reunions, parties, etc. The original 1946 Cottage has also been remodeled. 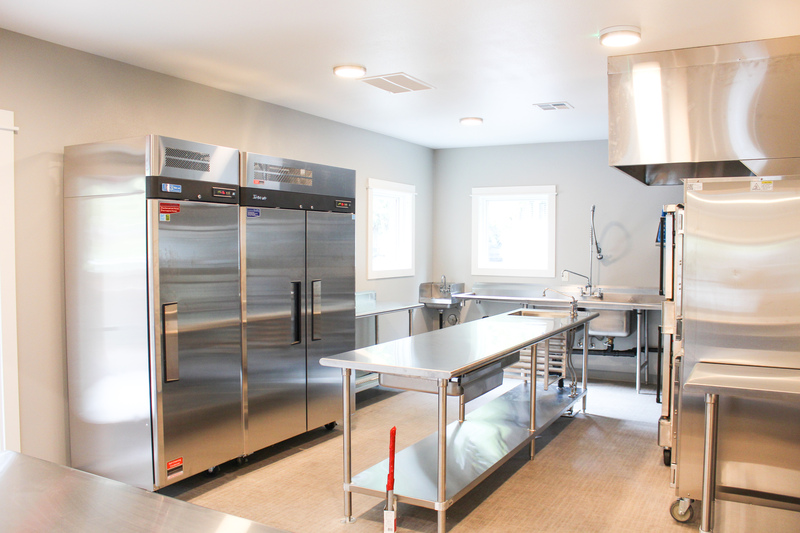 This smaller space holds meetings and activities for organizations, music lessons, art/crafts workshops, pre-school and school age activities. Photos provided by Jerry Hagstrom and Vivid Lens Media. © 2019 Jacksonville Community Center.